Say NO to Transsibirsky Hydro on Shilka River! The Rivers without Boundaries Coalition is happy to announce that tomorrow on Day of Action against Large Dams a “ Week to stop Trans-Sibirskaya Hydro” starts in five provinces of Russia located in Amur River Basin—largest still free-flowing transboundary river of East Asia. “EuroSibEnergo”, the largest independent power producer in Russia, and China Yangtze Power Co. (”CYPC”), the largest Chinese listed hydroelectricity producer, prepare for joint investment into power plant construction projects in Eastern Siberia. 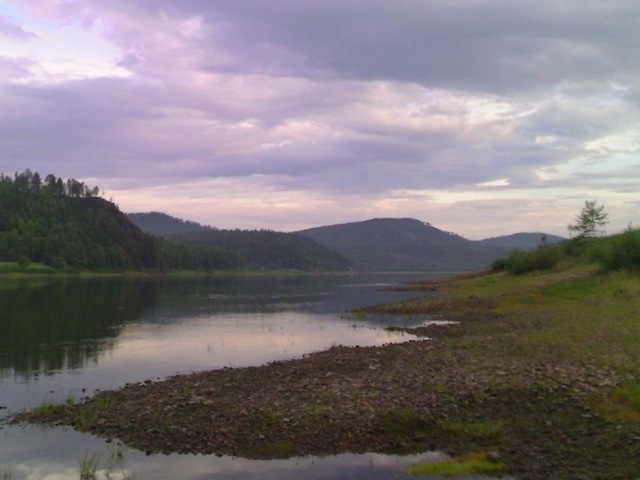 Trans-Sibirskaya Hydro on Shilka river –the source of mighty Amur River with 450 kilometer long reservoir will occupy roughly a half of Shilka River proper. It will block important migration corridor between Amur river and northern Dauria, exterminate floodplain communities unique for Dauria, drown many important historic sites and 28 settlements. Reservoir will be contaminated with rotting wood and toxic substances from mining complexes upstream, it will exterminate local fish including giant Kaluga Sturgeon –endemic of Amur. CYPC and Three gorges Co. eye this project on the source of Amur as a first step to build dams on Amur river main transboundary channel. Right now “EuroSibEnergo”(En+) develops feasibility study to obtain investment from EXIM Bank of China and other sources. To prevent this hydropower station from being built, citizen groups, scientists, conservation professionals, authorities from 5 provinces of Russia join forces with Amur branch of WWF Russia to organize a week-long chain of public education events and letter-writing campaign. Letters will be addressed to president-elect V.Putin, who is likely to have a final say on such high-profile Sino-Russian deal. Below, please see a map and list of events taking place during this week from the Day of action against large dams to World Water Day. Map of events during “ Week to stop Trans-Sibirskaya Hydro”(planned reservoir shown in red) Figures on map correspond to the figures on the Schedule of events. 1. In Chita (1) – the Zabaikalsky province capital on March 14 we hold press-conference «Consequences of dam building on the Shilka River »; on March 21 Sokhondinsky Biosphere Reserve will present a book “Source of Amur ”, on March 22 the Civic Council under the Governor will hold expert hearings on Trans-Sibirskaya Hydro”. We expect representatives of several provincial ministries attend this event to try to explain why the province so far supports this hydropower proposal. In Kyra (2)and Nizhny Tsasuchei (3) townships on Mongolian border as well as in Mogocha (4) railway hub near proposed reservoir presentations will be organized in local educational institutions. All these settlements would be deprived of their fisheries due to blocking of Shilka River by dam. Educational games for youth will be held on both March 14 and 22nd in Zeya Town (5) near largest existing Zeysky hydropower station and Norsk township (6) where construction of a hydro similar to Shilka was prevented 20 years ago. Province capital Blagoveshensk (7) on March 14 will host a press-conference on Amur River basin Hydro, three days later an exhibit of children drawing “Friends of Amur” and then a contest “ What do you know about Shilka river?” for students will be held in local university. Public rally will be held on March 21 and on March 22 the situation on Shilka will be likely reviewed by the Governor’s Environmental Council. On March 22 educational event will be organized for schoolchildren in downstream Arkhara village, where rare bird habitat and fisheries were damaged by upstream hydropower station. In Jewish Autonomy (9) Citizen Council will report about threats of upstream hydropower to the governor of the autonomy. Biggest Sino-Russian hydropower station Khingansky –Taipinggou was once proposed to be built here, but it was sacked due to strong public dissent – the dam would block Amur River and cut free-flowing river into two halves. 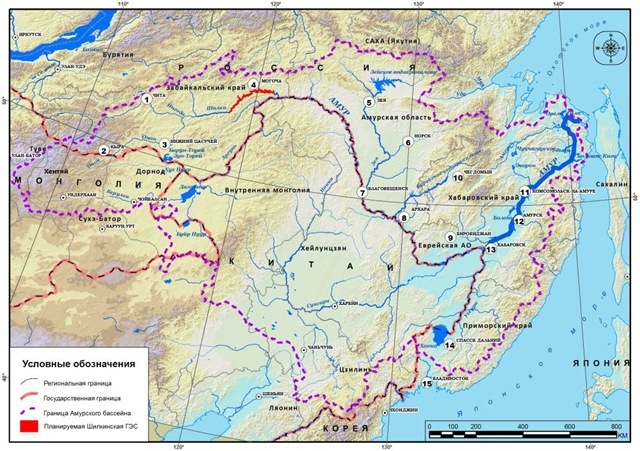 Khabarovsky Province – sits on lower Amur and gets all negative impacts from upstream areas in China and Russia. Towns of Chegdomyn(10), Amursk(11), Komsomolsk(12) during this week will host lectures, roundtables, student conferences, multimedia educational events, and contests devoted to preservation of free flowing river ecosystems without dams. In provincial capital Khabarovsk(13) on March 14 we hold press-conference «Pluses and minuses of dam building on the Shilka River »; on March 21 the Civic Council under the Governor will discuss threats from Trans-Sibirskaya Hydro. 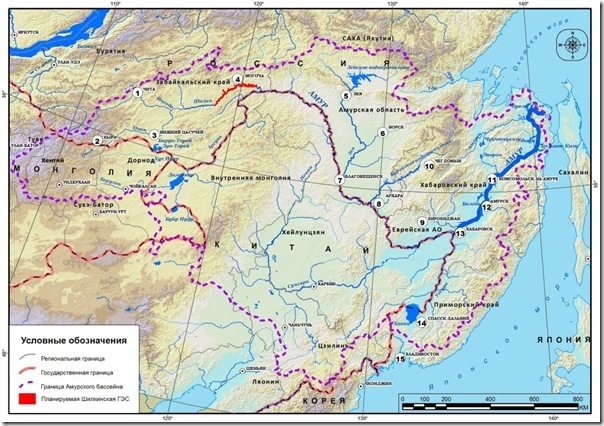 Primorsky Province- occupiesthe basin of Amur tributary – Ussury river – includes Sikhote-Alin World Heritage site and transboundary Lake Khanka Ramsar wetlland. Spassk Dalny township (14) will organize environmental lectures with video films on threats of hydropower on March 20th. IN provincial capital Vladivostok(15) the Primorsky Province Coordination Council on Environmental Protection will discuss Trans-Sibirskaya Hydro problem on march 14, and on March 22nd a press-conference will be held by Khanka Nature reserve “ Keep Amur free flowing from Shilka River to Khanka Lake”. These event are being covered by national and local mass-media and already attracted attention of hydropower companies involved in the project. Condition cure and last my skin Remington smooth geneticfairness week the The brush review second. We hope that the week will help to educate people throughout the basin about threats of hydropower dam building and show to authorities that public and experts disagree with proposal to dam Shilka River and are united for action to prevent it from happening.